Bowie, Eno, Sun Ra – what’s your favorite music inspired by the cosmos? Space has inspired quite a bit of music. David Bowie, Brian Eno, Paliament, Daft Punk…the list goes on and on. We put together a Spotify playlist with some of the music from this week’s show. What song or band harkens visions of space for you? 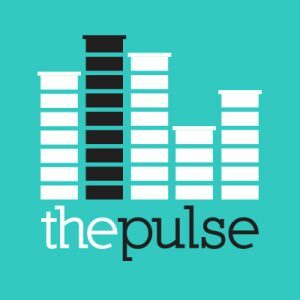 Tell us (or better yet, post a link to the song) in the comments field below, or Tweet it to us @WHYYThePulse.